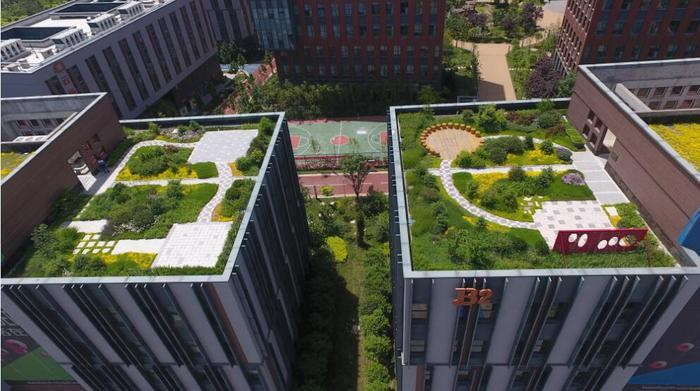 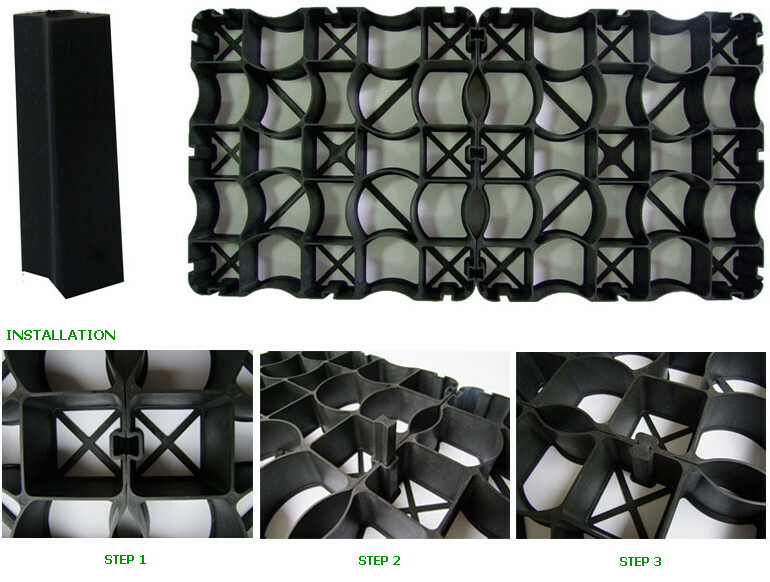 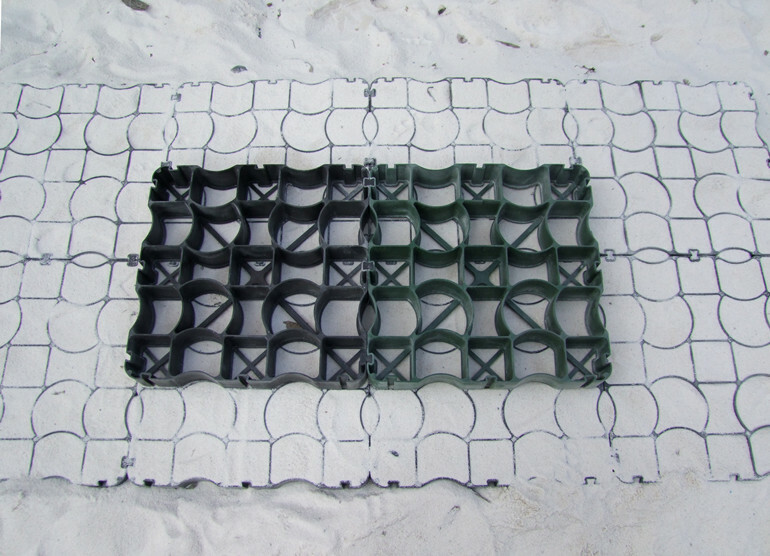 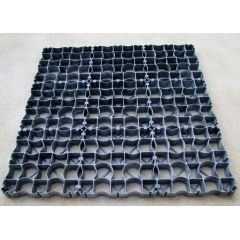 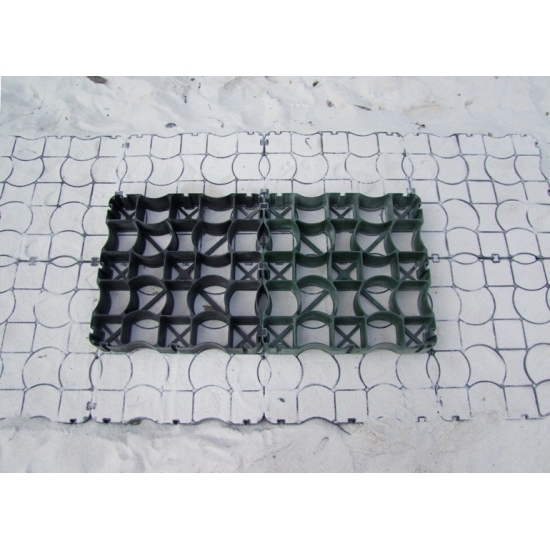 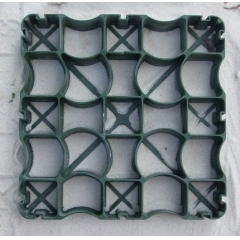 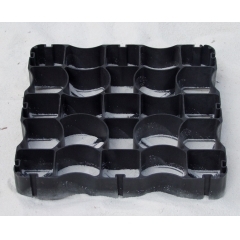 Leiyuan is offering plastic ground reinforcement grid system for customers from all over the world. 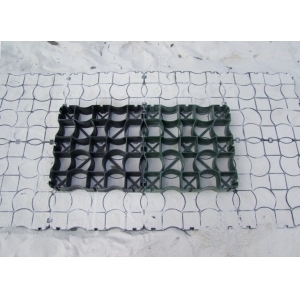 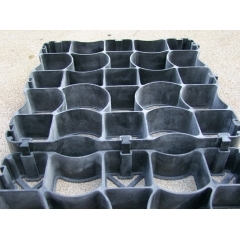 We produce quality gravel and grass grids, they are suitable for driveways, paddock etc. 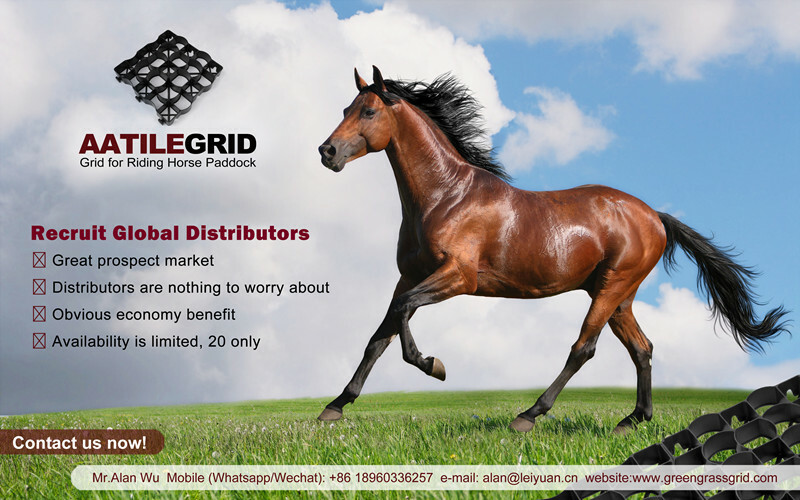 Recommended Apply Place: Indoor and outdoor riding arenas, Paddocks and open stables, Horse walkers, Lunging arena, Equestrian sports area, Tethering and mounting areas, Feeding spots, Tolt tracks, Racetracts, Gravel road, Round pens, Washing areas. 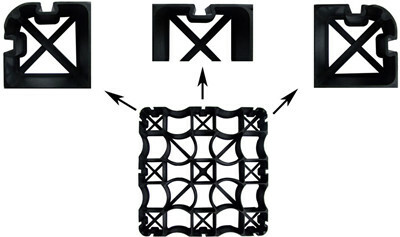 We creat a unique & firm connected accessories and fix edging system that offers a guide to ensure continuous levels across surfaces as well as the ability to cut patterns and curves to surfaces. 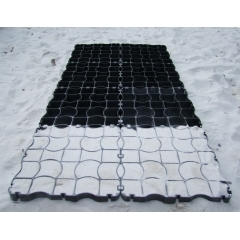 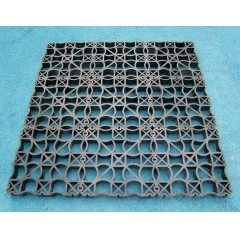 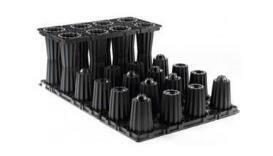 Plastic Ground Reinforcement Grid Recruit Global Distributors NOW!